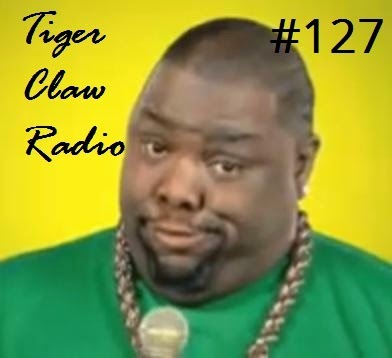 Welcome to episode 127 of Tiger Claw Radio. This week on the podcast, Anarchy Arcade, The Myst Board Game, and the possible return of City of Heroes! Another great show, but you forgot to edit in the fail bag buffer!